Viruses and malware can severely slow down your computer. Worse, hackers and cybercriminals can use viruses to steal information like credit card data from your computer. Many viruses can delete all of your files as well. 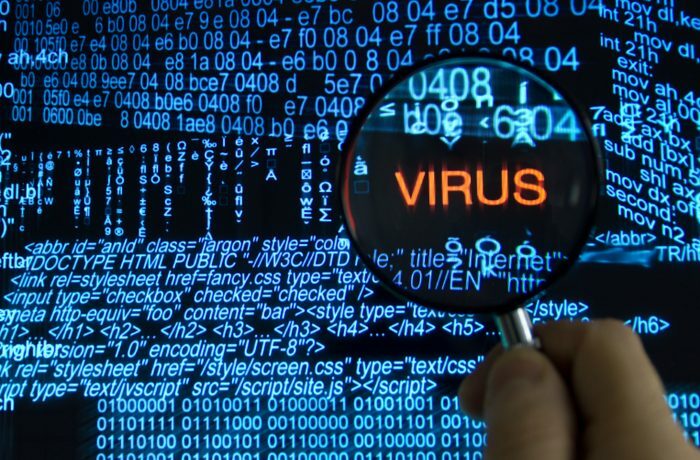 If you think your computer may have been infected with a virus, bring it to our office and let our experienced technicians clean it up for you. Our office is located at 125 East Main Street in Swainsboro, GA.